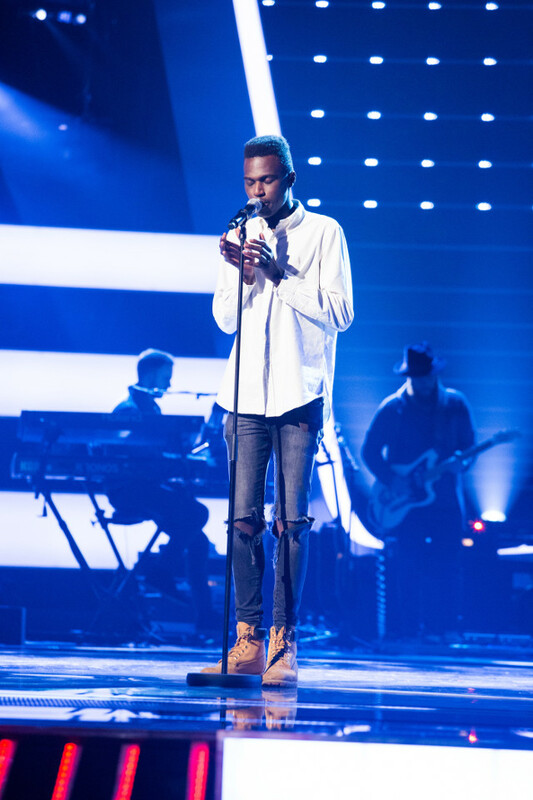 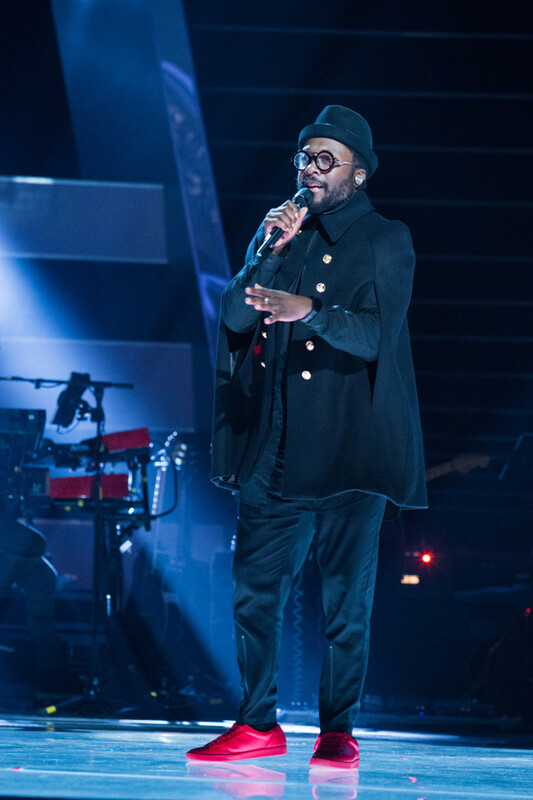 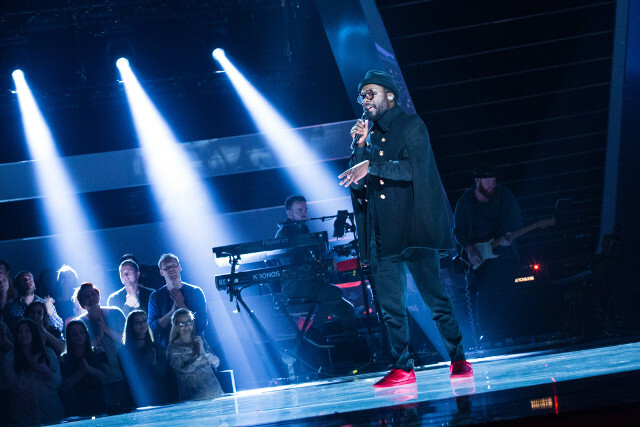 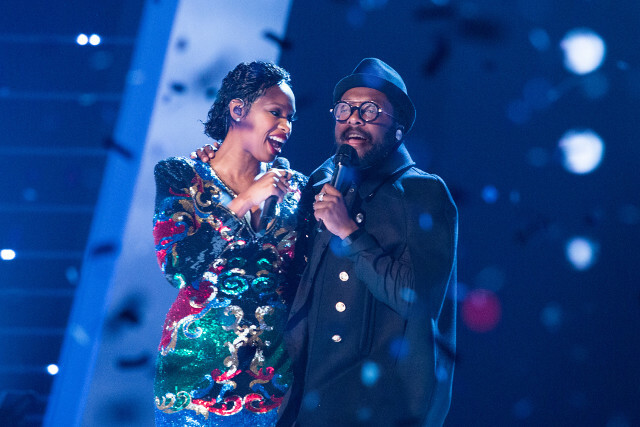 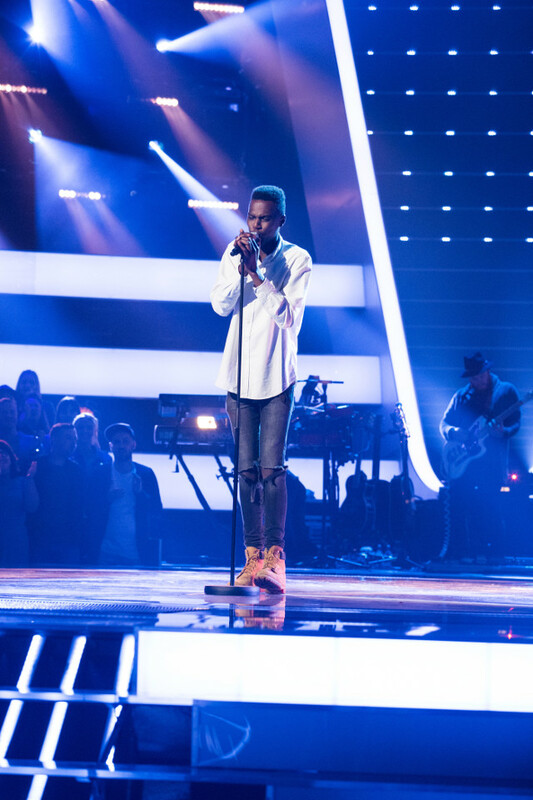 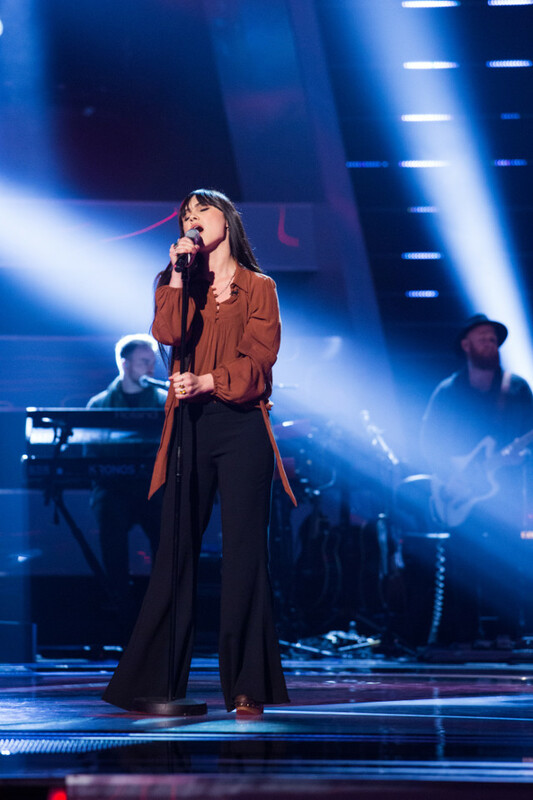 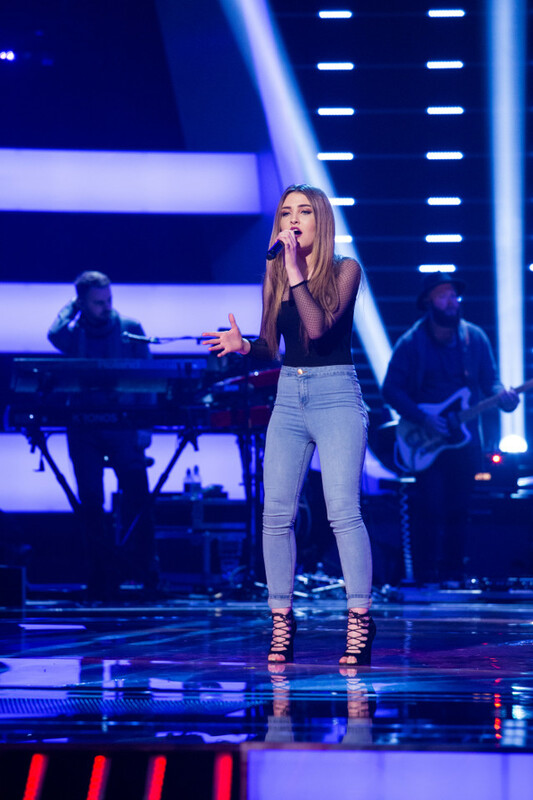 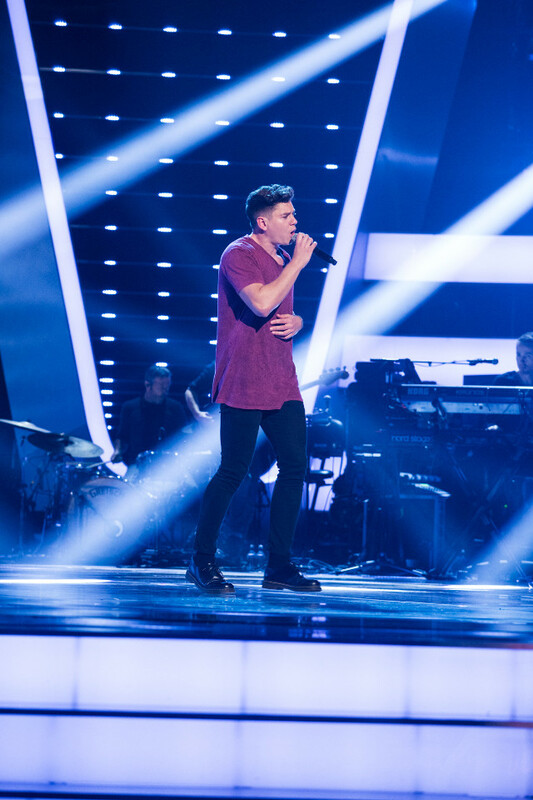 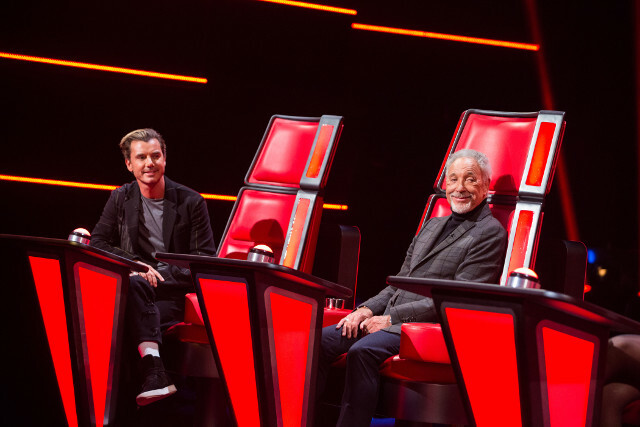 The Voice UK 2017 kicks off its first series for ITV tonight. 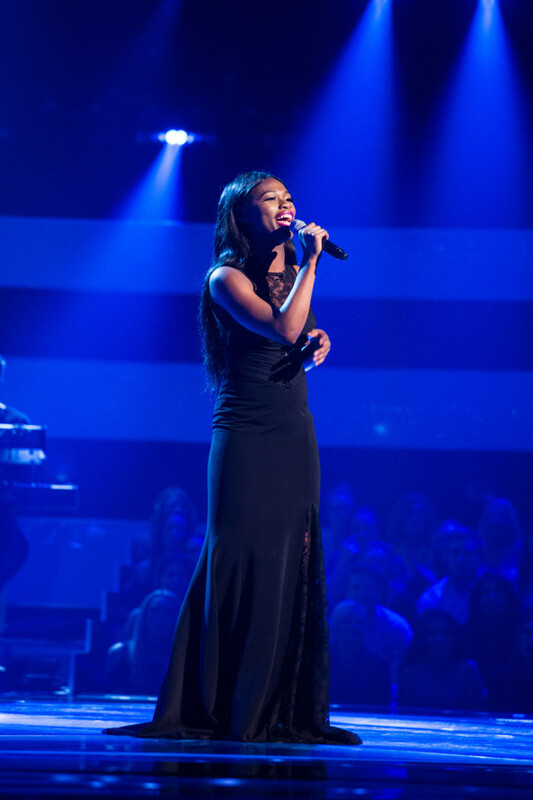 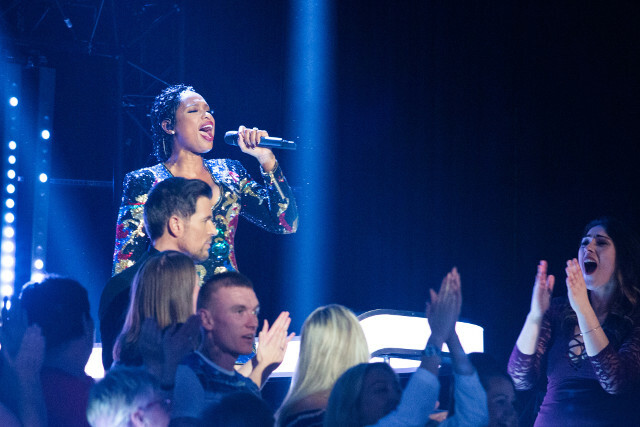 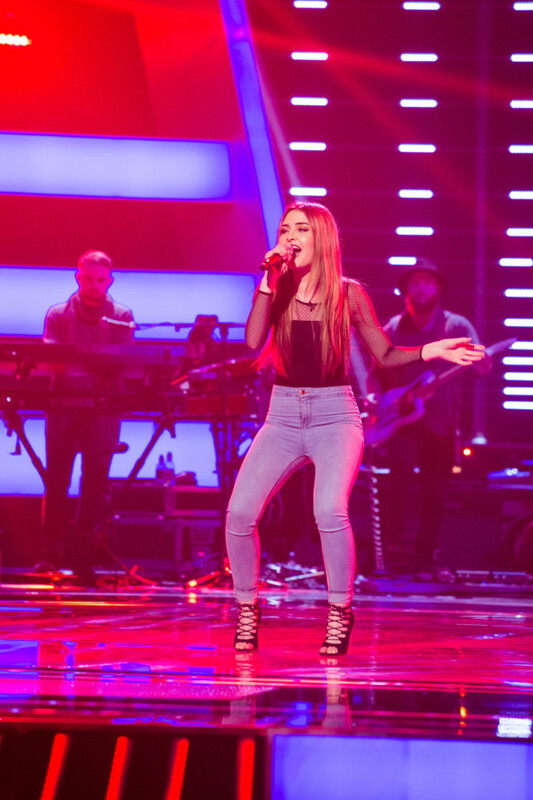 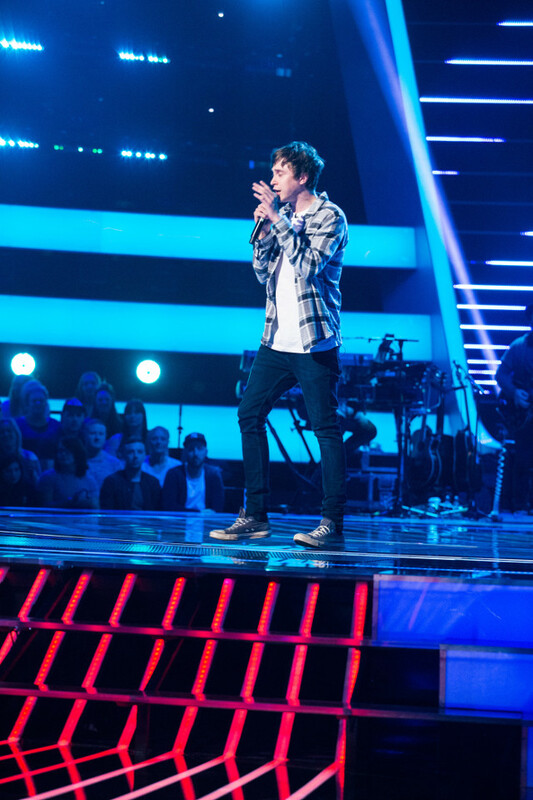 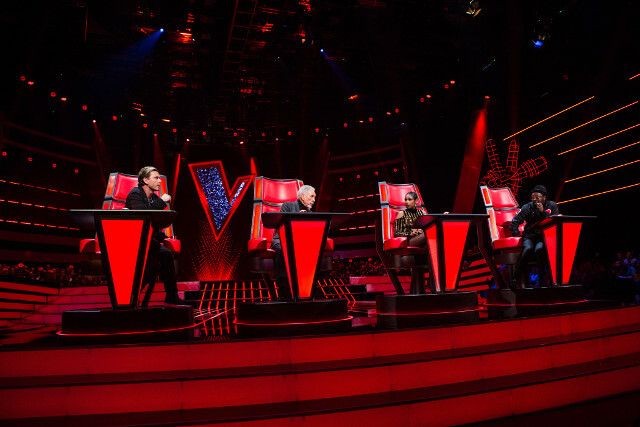 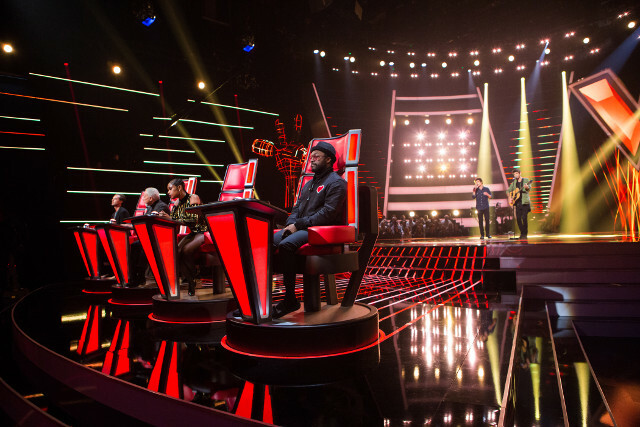 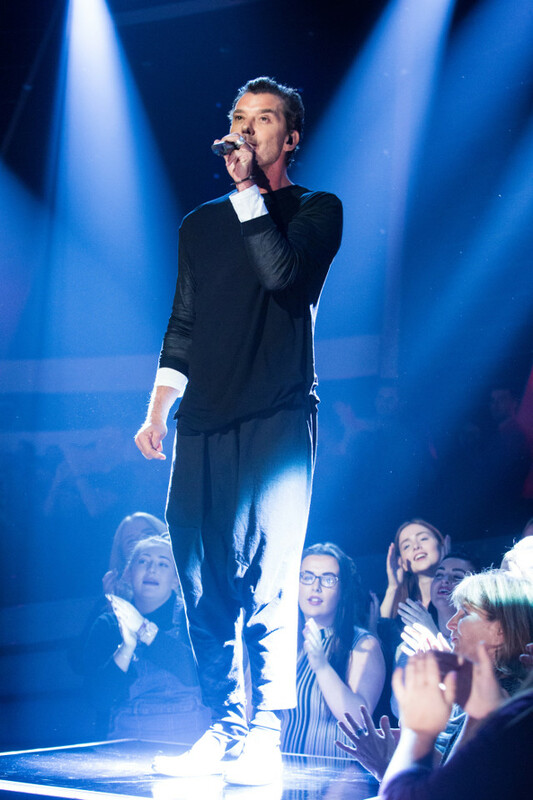 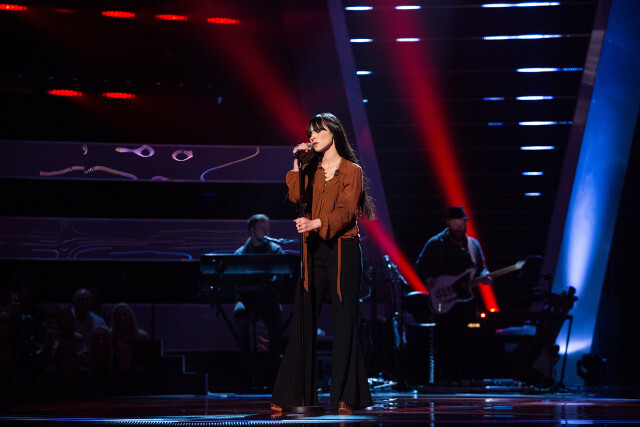 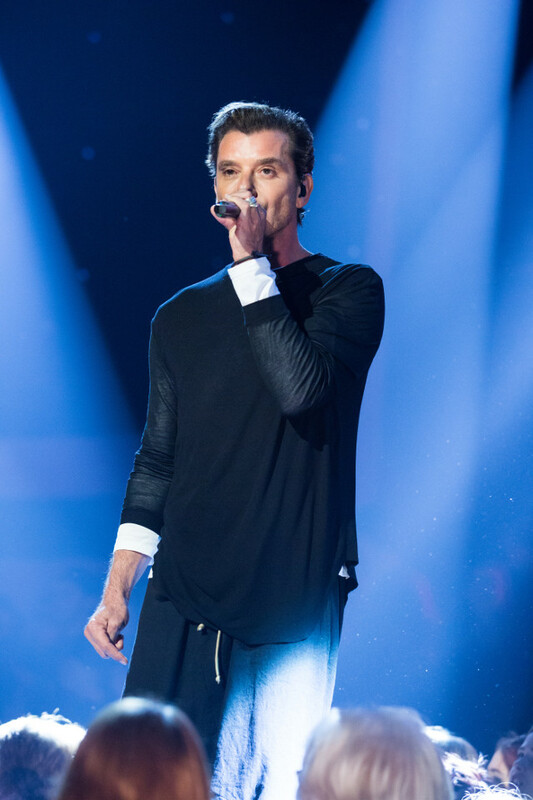 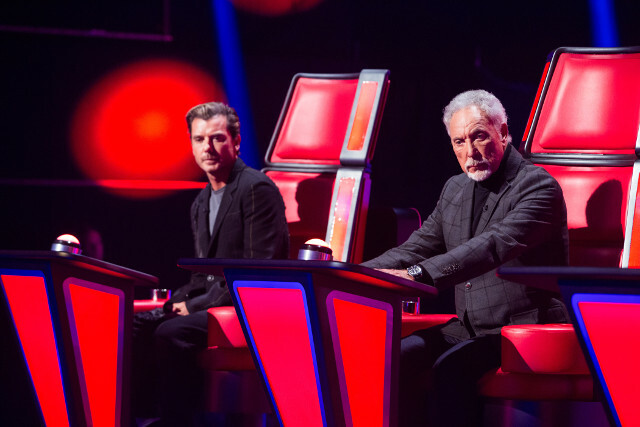 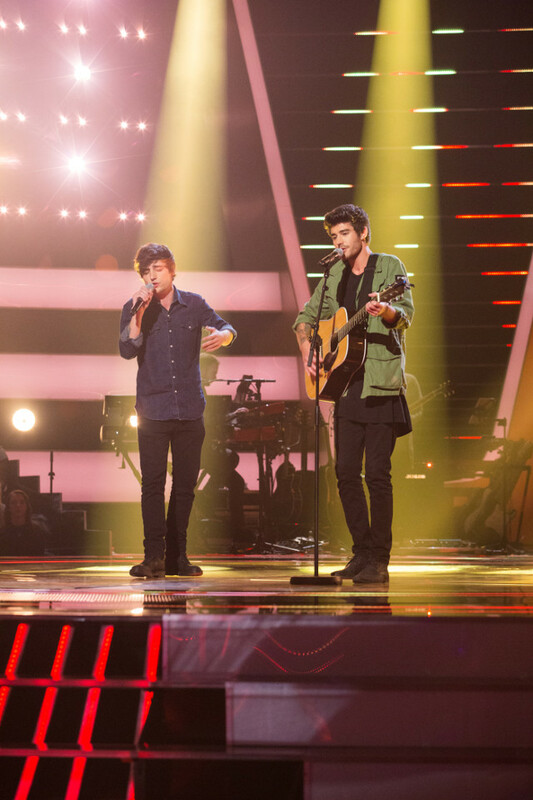 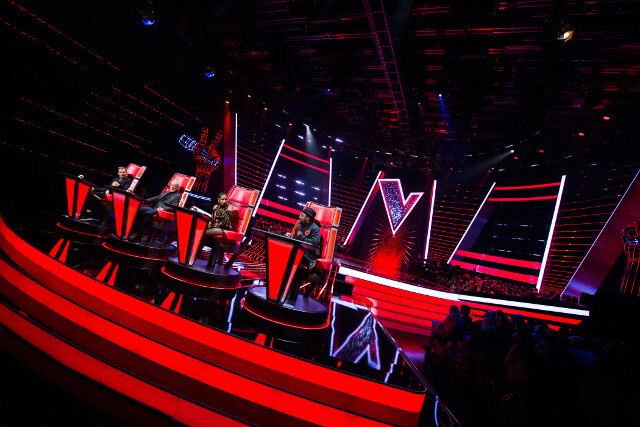 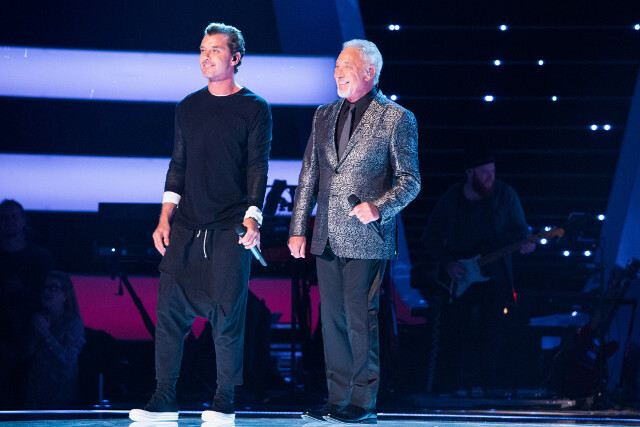 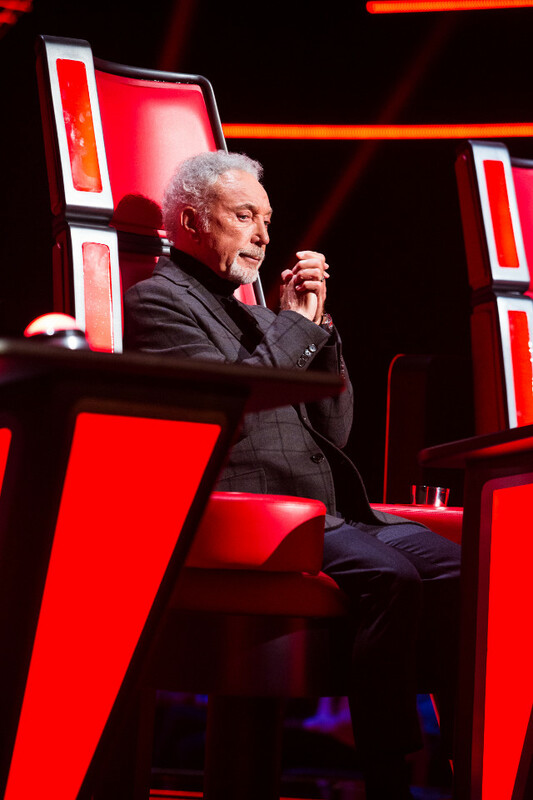 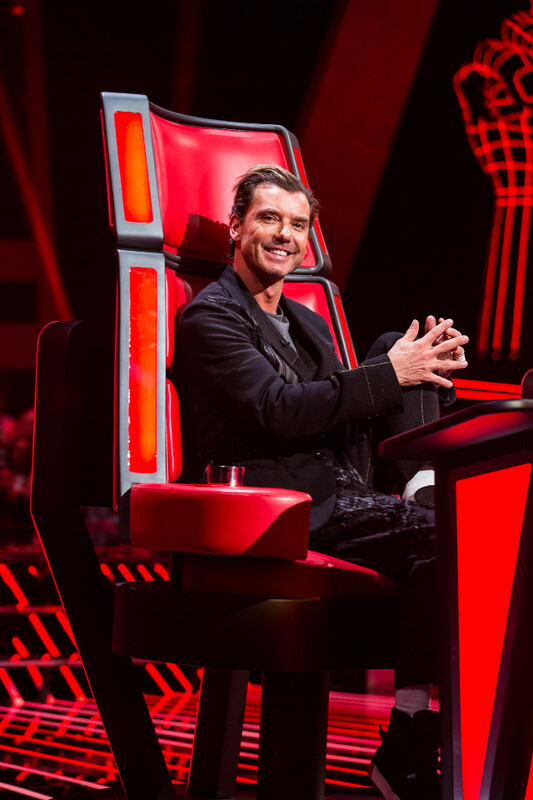 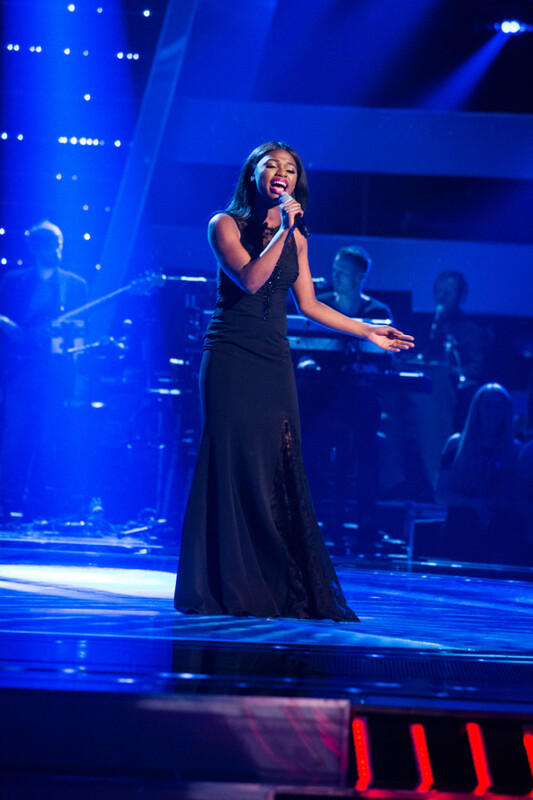 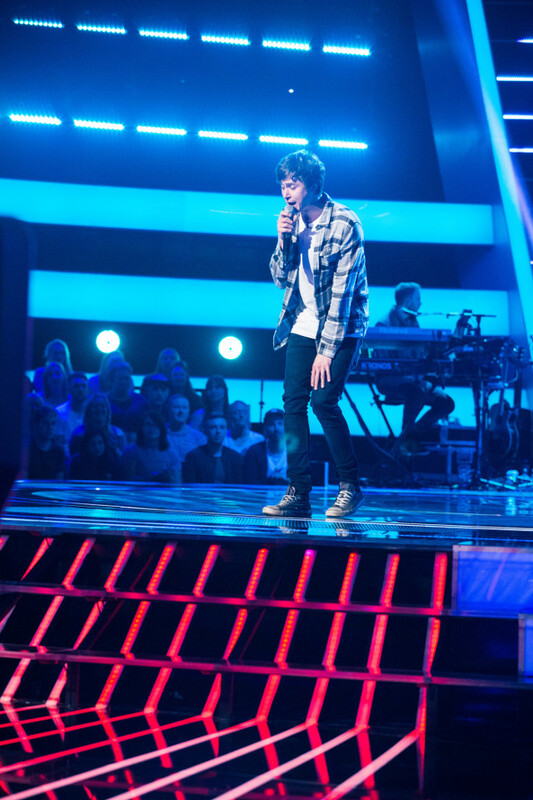 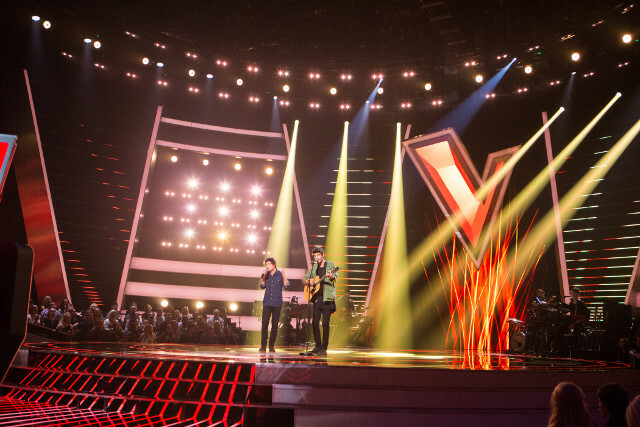 Formerly shown on the BBC, The Voice UK was nabbed by ITV but don’t worry, it’ll still feel pretty familiar. 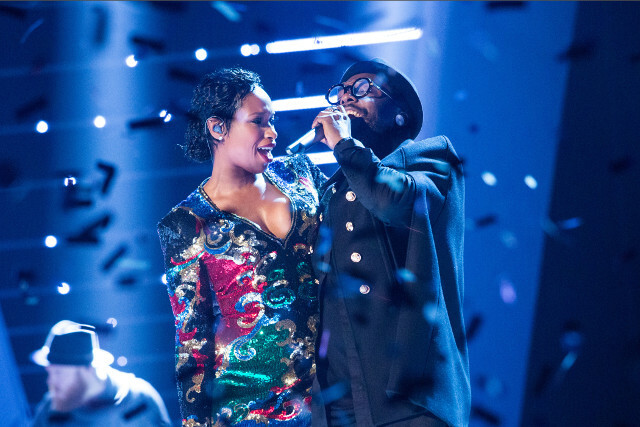 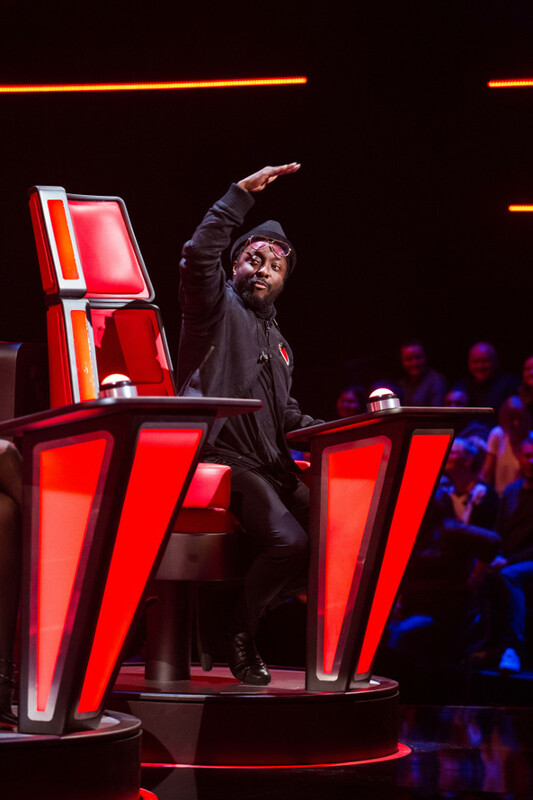 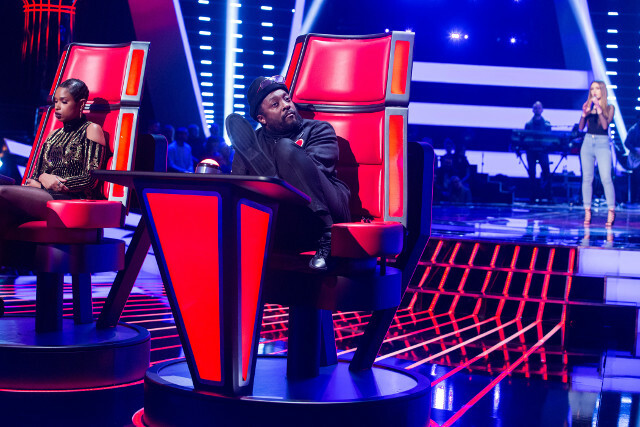 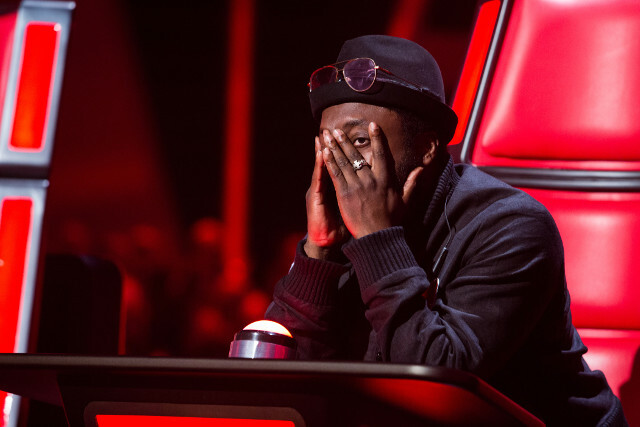 Firstly Emma Willis has jumped ship to host and long-serving coach will.i.am will be taking his big red seat. 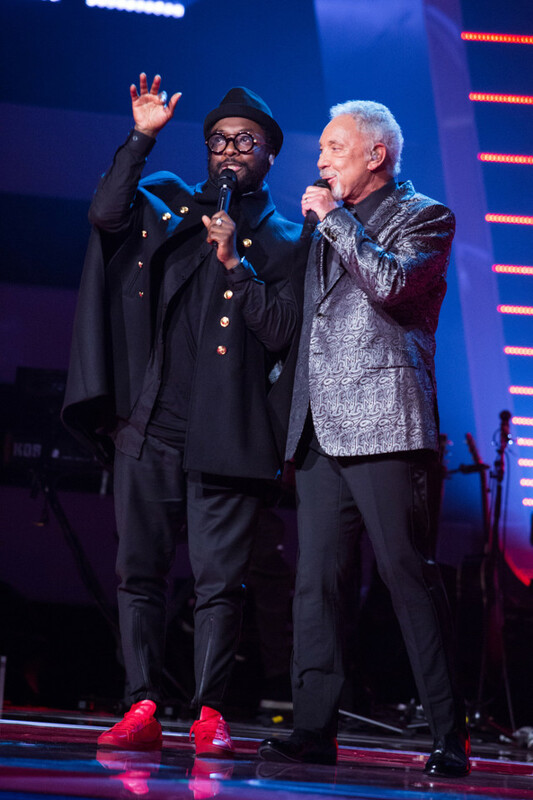 Sir Tom Jones is making a welcome return after the BBC dropped him from the show during its final series. 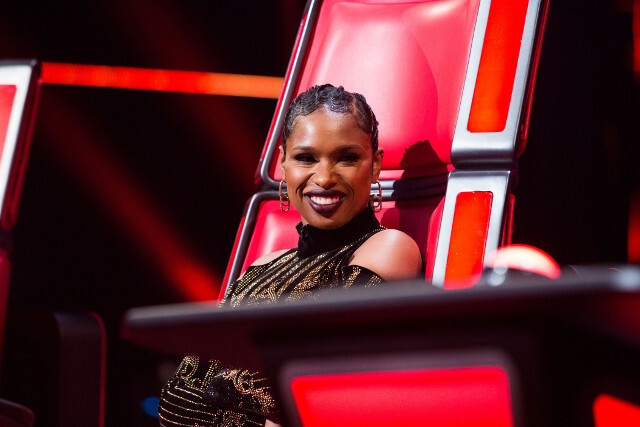 New coaches joining will.i.am and Tom are Oscar-winning actress and singer Jennifer Hudson and Bush frontman Gavin Rossdale. 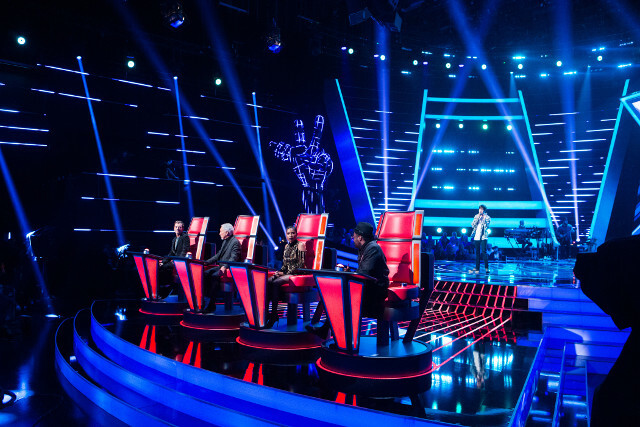 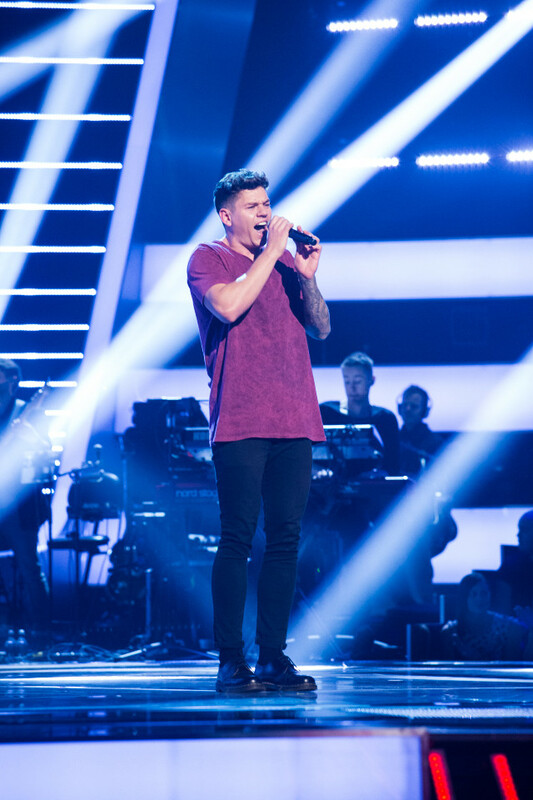 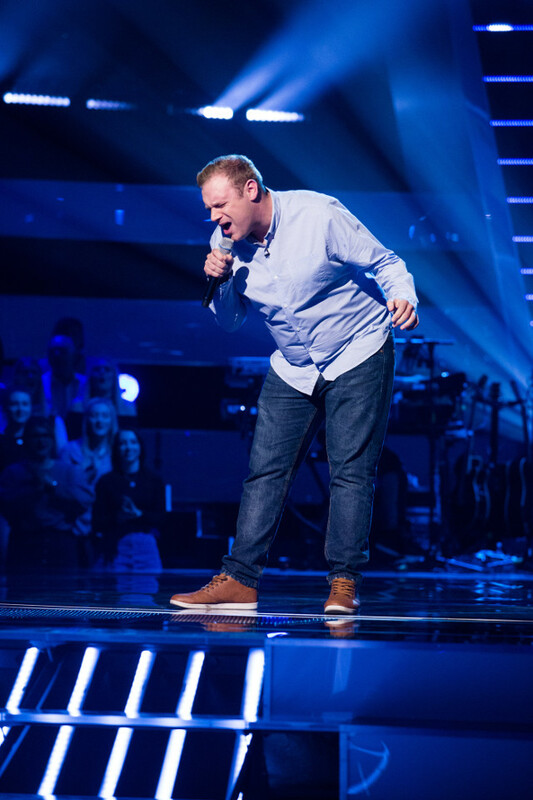 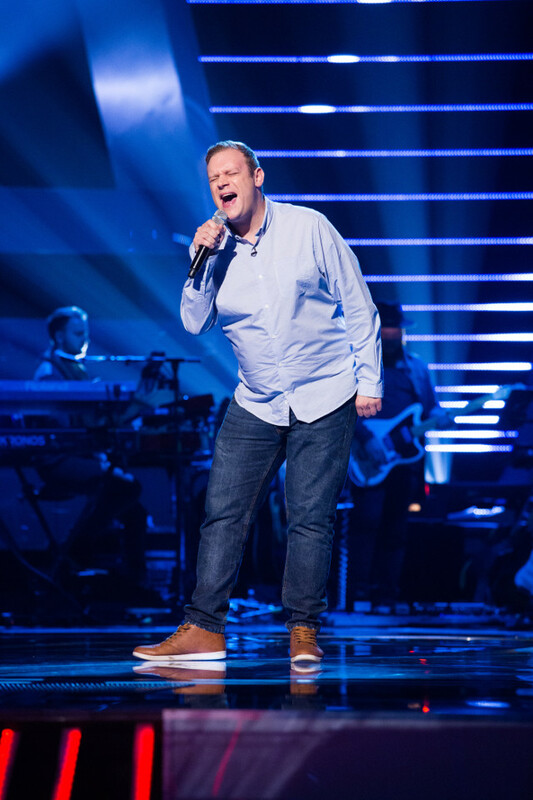 Hoping to impress the judges tonight are Jason Jones (31) from Walsall, Jenny Jones (18) from Chester, Into the Ark (Taylor Jones, 20 and Dane Lloyd, 25) from South Wales, Diamond (18) from Romford, Rachel Rose (27) from Surrey, Jamie Grey (28) from Teesside, Truly Ford (22) from London, Max Vickers (24) from Warrington, and Mo (21) from Warrington.